Google, Apple, Microsoft, and Amazon have their own versions of virtual assistants. They promise to deliver a lot, in our daily lives. Which one is the best? Here is all the Google Assistant vs Siri vs Alexa vs Cortana features you need to know. The age of the virtual assistants is upon us. From the time we wake up to the time we retire for the night, virtual assistants are capable of helping us out with a lot of stuff. Though there are many virtual assistants out there, only four stand out to be a real competition. 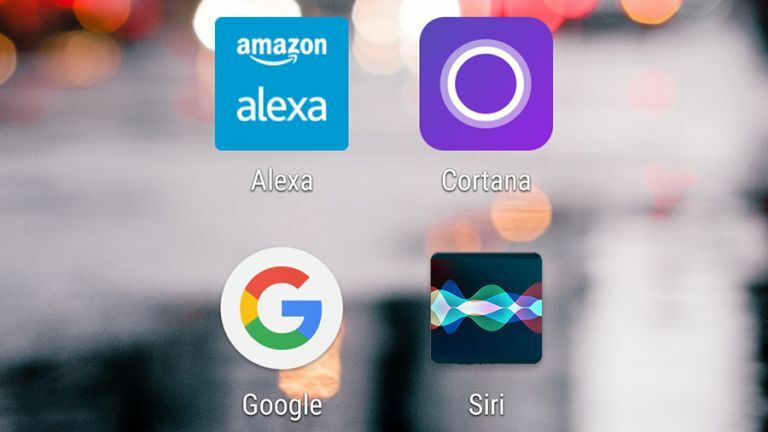 The Google Assistant, Siri, Alexa and Cortana. These four assistants come from Google, Apple, Amazon, and Microsoft respectively. Though Apple’s Siri has been here for a while, the other three assistants have come forward to be its parallel and in some cases, even better. But, which one should you use? Here is the Google Assistant vs Siri vs Alexa vs Cortana battle, and all that you need to know. The number one reason why many use virtual assistants is for search. It might be a bit cumbersome to type out a complicated question when you can just ask your phone. How do the three assistants fare when coming to search? The Google Assistant sources all information from the most used search engine in the world. Google. And the Assistant does it just right. The information is sourced from reputable sources and is even read aloud to you. When you ask for the name of a certain person, or time, weather or score, the Assistant is intelligent enough to just tell you the answer instead of linking you to the corresponding Wikipedia article. Google is perfect for search, and so is its newer version, the Google Assistant. Siri sources all its information from Bing. And though it can show up searches and answer one-word questions, the search can sometimes be cumbersome. Siri sometimes cannot be smart enough to differentiate if you want the answer to be read aloud to you, or if you just want to read it. And this confusion can sometimes be pretty frustrating. Alexa, though it pulls its data from Amazon is pretty limited to sharing the information and that’s only through sound. But Alexa manages to find answers within seconds and also reads out the important result of your search. Cortana too relies on Bing like Apple. And that might also explain why Cortana too sometimes fails to realise when to read out a search result and when to not. But other than this flaw, Cortana can be a really helpful search engine in itself. All the mentioned virtual assistants have their own apps. How do they look and are they truly useful? Which virtual assistant stands out in this aspect of the Google Assistant vs Siri vs Alexa vs Cortana battle? When coming to utility and a powerful app, Google Assistant does it best. The app is loaded with shortcuts and third-party app commands that you can customize. You can access previous conversations and delete them at will. Games can be played, and even quizzes can be taken. An especially cool feature is the option to type out searches and commands. This nifty feature can be used in quiet places like the library. 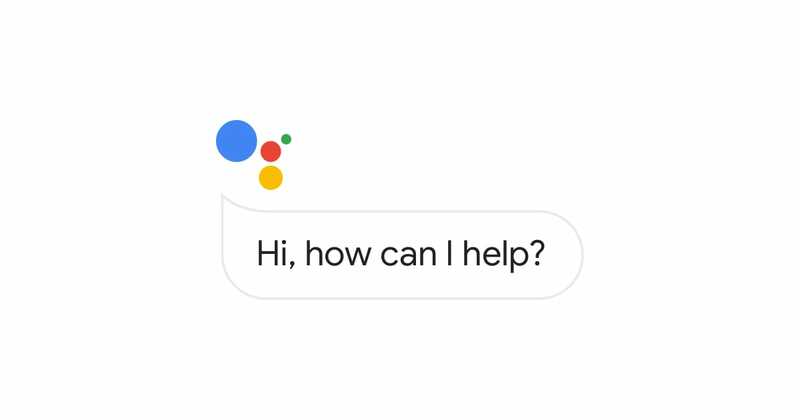 The Google Assistant application is available on Android and iOS and is supported on Chromebooks. The Siri app is pretty minimal. You have a few suggestions to search or ask, and that’s it. There is this beautiful animation when you speak, but that’s all. Many actually prefer the minimalism of the app, since its less distracting. The Siri app is available only on iOS but is also supported on the Mac and Macbook. The Alexa app is a workhorse. The app is useful only when connected to the smart speaker from Amazon like the Amazon Echo and the Amazon Dot. All your notes, alarms and lists carried out through Alexa appear in the app through widgets. The app has a ton of features and functions, and going through all of them can be a little daunting. 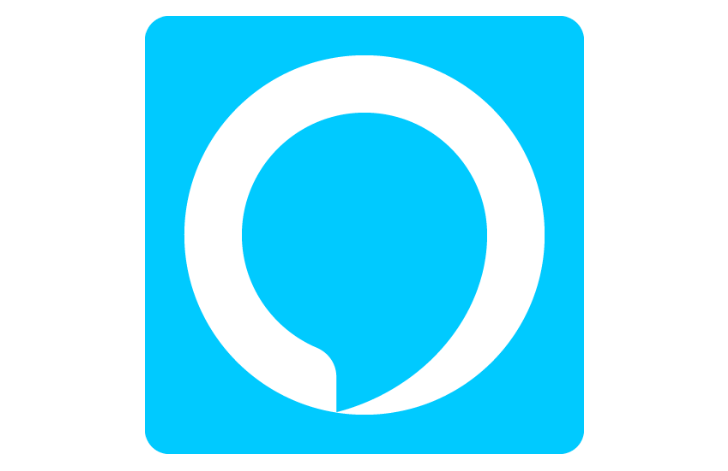 The Alexa app is available for both Android and iOS. The Cortana app is the perfect balance between Siri and Alexa. Cortana manages to maintain a clean look while still featuring a ton of settings and features that you can customize. In the first look, Cortana can seem like a simple app but open the hamburger menu and you are in for a ride. The Cortana app is available for Windows, Android, and iOS, including PCs and Laptops. One can control almost every aspect of their homes through their virtual assistants. From locking the door to opening the curtains, they can do quite a lot. But only if they are supported, that is. So, which will fare best in this aspect of the Google Assistant vs Siri vs Alexa vs Cortana battle? Almost every single home appliance that comes out supports the Google Assistant. Even TV’s now support the Assistant. Google also has released its own hardware. The Google Home and Google Home Mini also take on this role and further enhances the experience. Apple is also no less behind. Siri is also heavily supported and to manage all these Apple has also a Home app that lets you manage all these appliances and how they function. Apple’s smart speaker, the Apple HomePod also helps in this course. And of course, Alexa. Alexa is more a home manager than a search engine. Anything and everything can be controlled via Alexa, and the experience is taken to a whole new level with its smart devices, the Amazon Echo and the Amazon Echo Dot. Alas, Cortana is the virtual assistant that is left behind. Not many manufacturers support Cortana, and even if they do, it might be because Microsoft has partnered with the company in doing so. In this aspect, Cortana is way behind the competition. The four giants and the four virtual assistants have truly changed the way we interact with virtual assistants. They manage to take over our phone, control our homes and even help with complicated tasks. Though some need a little more work in a few aspects, we are sure they will get better in the next update they get. These virtual assistants are all out to change computing. And so in the Google Assistant vs Siri vs Alexa vs Cortana battle, you be the judge. Great comparison. When it comes to assistant, Google Assistant wins the competition hands down with its huge source of information.